RockLove Jewelry created a cool replica of the Kimoyo Beads featured in Marvel’s Black Panther. (I’m still wearing it to this day.) Now the company has teamed up with Disney and is turning to the dark side with the Disney Villainess Collections. 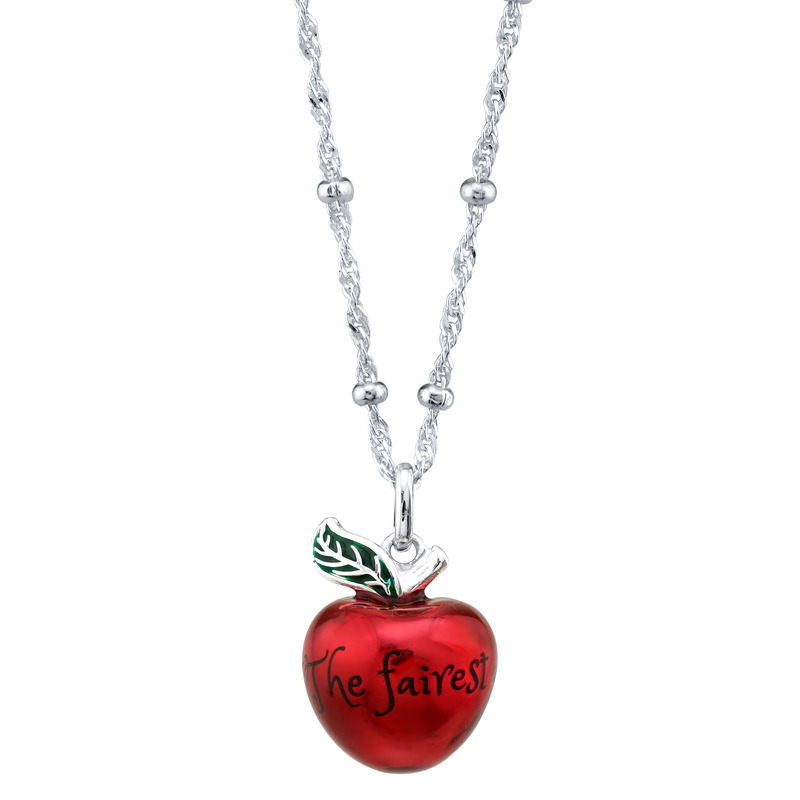 The products include necklaces, rings, earrings and more and feature villains like Ursula from The Little Mermaid, Evil Queen from Snow White and Queen of Hearts from Alice in Wonderland. We had the chance to chat with designer Allison Cimino about the new and evil jewelry. Nerd Reactor: Disney invited you to work on premium collections. Could you walk us through the process from concept to completion? Allison Cimino: While it is immensely exciting to be approved by Disney, that’s when the work really starts. Everything after the initial green light is up to the maker, from conception to finished product… but also packaging elements, product images, item descriptions, website development, retail sale, even marketing campaigns and influencer outreach! And as a lifelong-Disney fan, and far smaller company than most other licensees, I am eager to prove myself worthy! I’ve worked with dozens of studios, but one of the most interesting (and intimidating!) differences with Disney is that they prefer hand sketches. Completely the opposite of my computer illustrated style! So one of my first steps was to buy a big set of colored pencils and then get over the fact that I was showing my scrawled rough drafts to some of the best illustrators in the world. Do you binge Disney movies in the background while working on these? Of course! But I binge Disney movies on a regular basis so it’s not too different from average. My real problem is that I get inspired out of order, so I have odds and ends designs for a dozen more movies other than what I’m supposed to be working on right now. Are there any plans to add more villains to the collection, like Maleficent? Absolutely, and already multiple collections in! Launching Nightmare Before Christmas in October, with more Classic and Villainess capsules in the future. Was just in London last week and spent most of it in medieval castles and cathedrals, so it inspired a half dozen Maleficent designs! Who’s your favorite villain? And if you were a villain, who would you be? Ooh, that’s tough, since I don’t endorse wearing puppies or hoarding teenagers’ voices or hearts! While I love the bawdiness of Ursula, and the demonic sass of Maleficent, I think I most relate to Yzma. She’s an experienced and competent leader who has paid her dues and just wants to rule the empire without an immature selfish nepotistic llama. Can’t a girl get a break? Which piece excites you the most? The Little Mermaid Shell Locket is definitely a standout and it really was one of those flashes of inspiration. 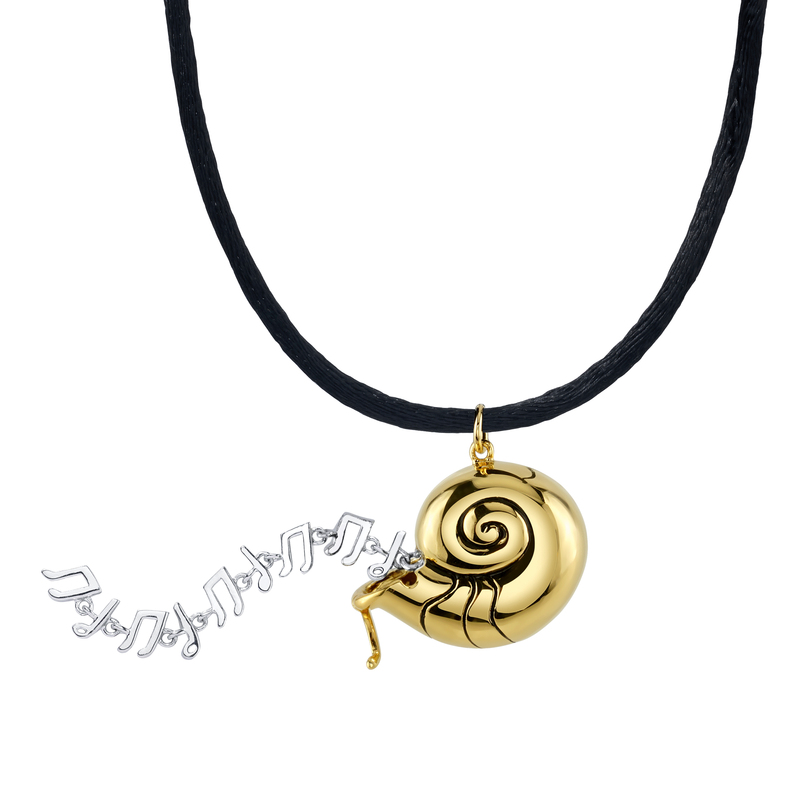 It’s solid sterling silver with gold plate over Ursula’s nautilus shell, and hidden within a hinged compartment are individually articulated sterling music notes. Ariel’s voice, trapped inside, pours out in accurately transcribed musical progression. I used to be a pretty serious violinist, so this feature is extra special to me. Are there hidden messages or functionality in this collection that people may miss? A serious Disney fan will recognize all the details – the glittering Dagger Hearts from the box the Evil Queen hands to the Huntsman, Ariel’s accurate music notes, even the little drips on the Painting the Roses set. Each silhouette is meant to be an interesting and sophisticated piece of jewelry to the rest of the world, but with layers of references only recognizable to a true fan. You can view the full collection at https://www.rocklove.com/collections. The post Disney x RockLove Jewelry Villainess Collection will have you feeling naughty appeared first on Nerd Reactor.